T M Ahmed Kaysher is a poet, fiction-writer, film and literature critic as well as the director of Saudha, Society of Poetry and Indian Music (www.saudha.org), one of the eminent Indian classical music promoters in UK. He is also the chairman of Eastern Arts and Media Network (EMAAN) that has been running an internet based television (www.emaan.tv) along with number of media projects and activities. He is the key organiser of RadhaRaman Festival, (www.radharamanleeds.wordpress.com), the largest Bengali cultural event in the North. Kaysher works for local government in library and information services. 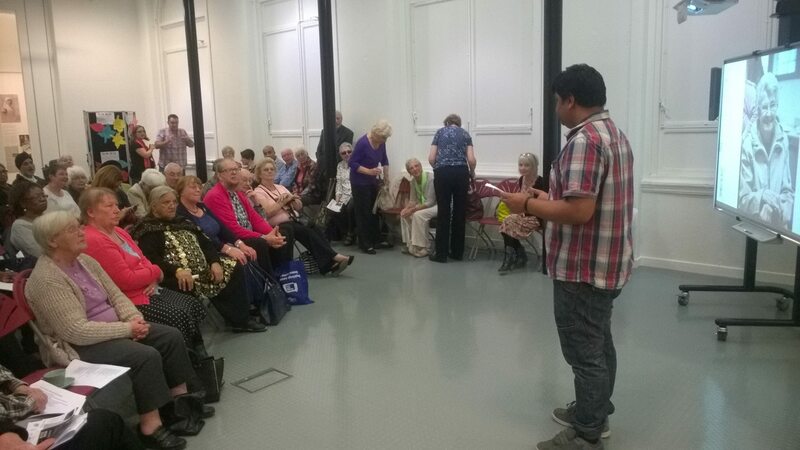 He performs his own poetry both Bengali and English in major literature and poetry events around UK. Reading my poems at the Queen Mary University, London.